Apple was earlier reported to be planning the production of 100 million iPhones with OLED displays this year. This is because Apple is expected to launch three iPhones this year of which two will utilized OLED panels. But surprisingly, the company is now cutting down its order by 50% and this is causing the Korean suppliers to panic. This cut in orders, as per ETNews (Korean), has subjected manufacturers including Samsung to a condition where the supply chain has more production capacity than sales. As per industry buzz, Apple is now planning to procure only 50-55 million displays and the likely reasons are the high price of OLED displays as well as uncompelling demand for the iPhone X. At the same time, Apple is also planning to score some OLED panels from LG to break free from Samsung’s monopoly. 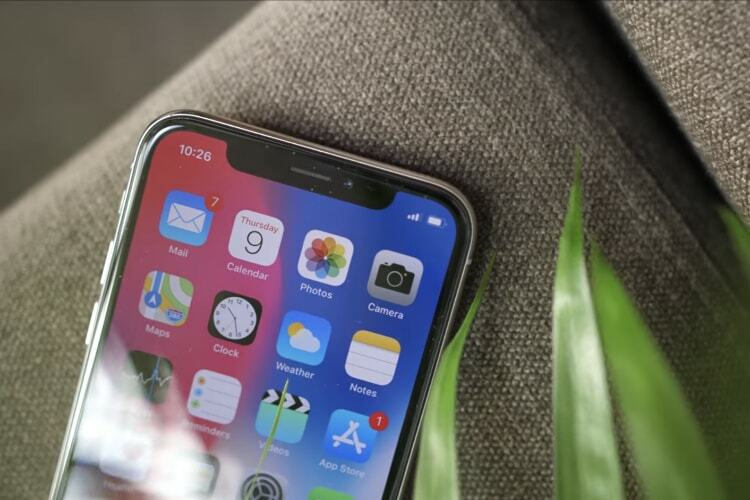 According to the report, Apple has slashed the orders for not just OLED panels but also other components including rigid printed circuit boards (RFPCB). 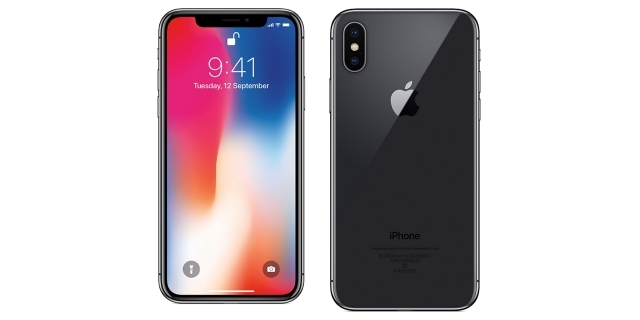 It cites that after weak sales of the iPhone X in the last two months of 2017, the Korean suppliers were expecting a recovery but Apple, apparently, will be bullish on selling the cheapest iPhone model of the bunch launching this year. The 6.1-inch model – likely to be called iPhone 9 – is expected to come with an LCD display. These displays will be supplied by Sharp and Japan Display and analysts now hope that Apple is preparing to ship 150 million units of the iPhone 9, up from the earlier forecast of 100 million units. Meanwhile, a recent report that cropped up earlier was about Apple’s secret testing facility where it is making MicroLED displays for future devices. This move is apparently aimed at reducing dependency on Samsung, or other display component makers. The reduction, however, means that other smartphone vendors that were earlier contemplating options like Mini LED displays earlier can now have sufficient OLED panels.